Good To Begin Well, Better To End Well: Goodreads Giveaway! 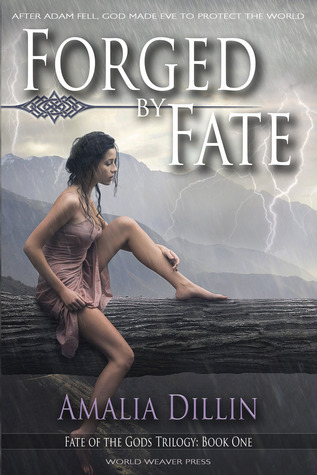 Beginning Wednesday, April 10th, there will a giveaway on goodreads for an AUTOGRAPHED copy of Forged by Fate! There may or may not be some swag included -- bookmarks, stickers, etc -- so I hope you'll all enter to win! And don't forget, you still have until the 15th to enter the GRAND PRIZE GIVEAWAY, if you've already purchased your copy of Forged by Fate! Also check back on the 15th to get an EXCLUSIVE look at the Original Trading Card Art for Adam and Thor! And then there is this thing, too, that you might want to know about, if you're anxious about What Comes Next.